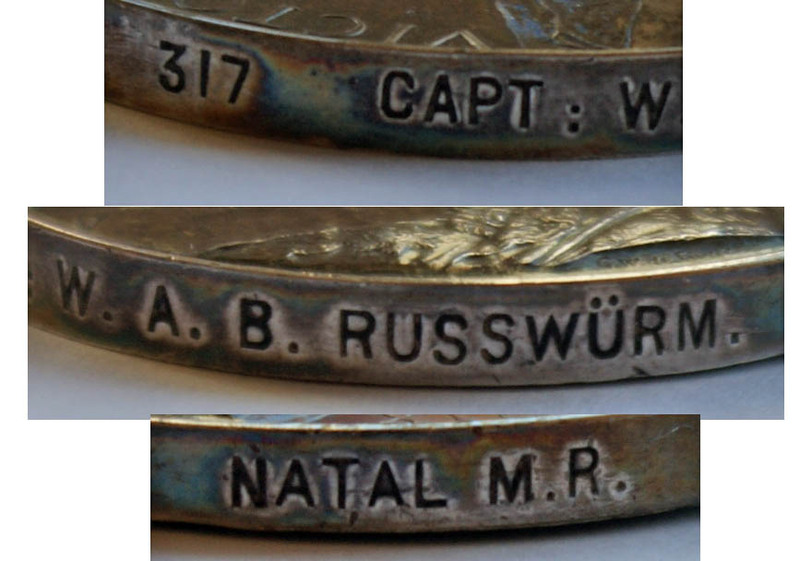 Captain & Adj Russwurm, NMR & KFS. QSA impressed. 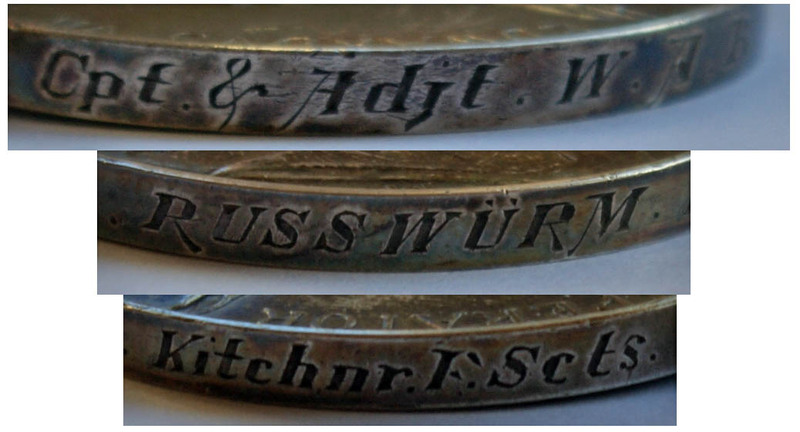 KSA engraved. Captain Vans Agnew, Roberts Horse. 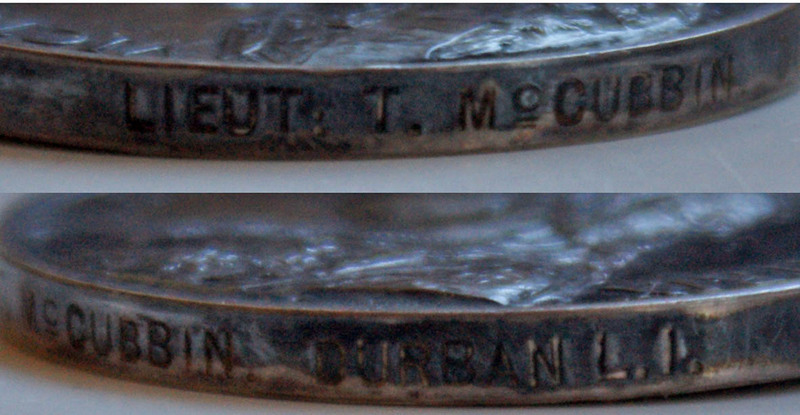 A very interesting set of pictures - any ideas why the variation between engraved and impressed, is it due to date of issue, unit status (fighting vs TG) or?